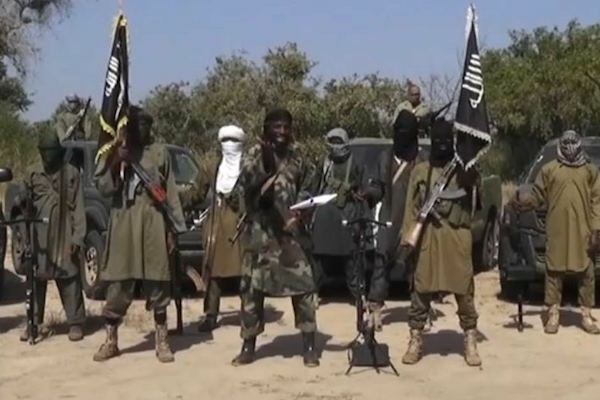 A Federal High Court sitting in Kainji, Niger State, has convicted and sentenced 45 Boko Haram members to between 3 and 31 years in jail, following the conclusion of the first phase of the trial during which 575 Boko Haram suspects were arraigned. In a statement issued in Abuja on Friday, the Minister of Information and Culture, Alhaji Lai Mohammed, said the Court also discharged 468 suspects who had no case to answer. Thirty-four cases were struck out while 28 suspects were remanded for trial in Abuja and Minna.